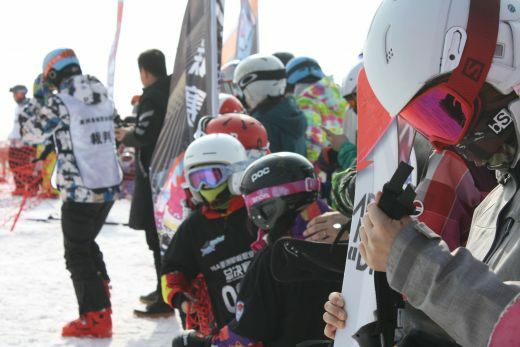 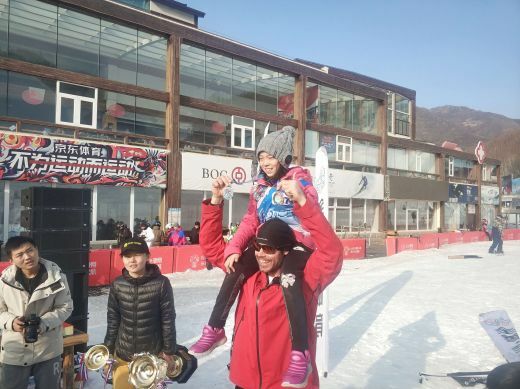 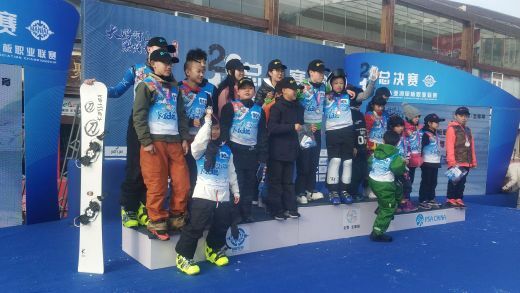 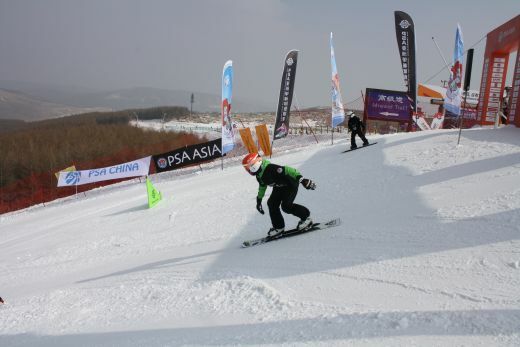 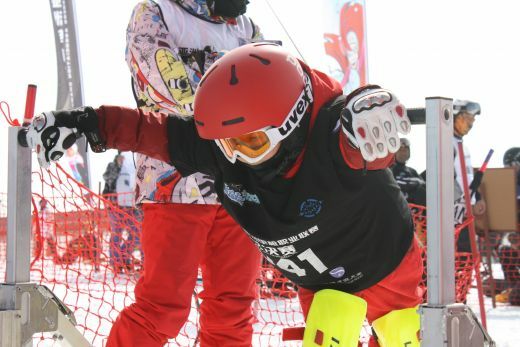 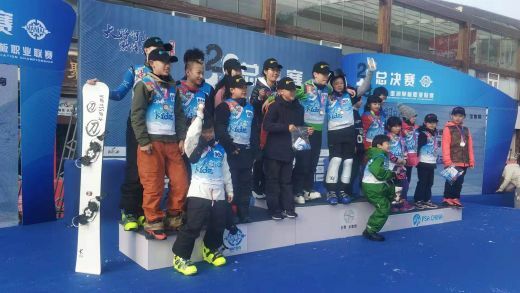 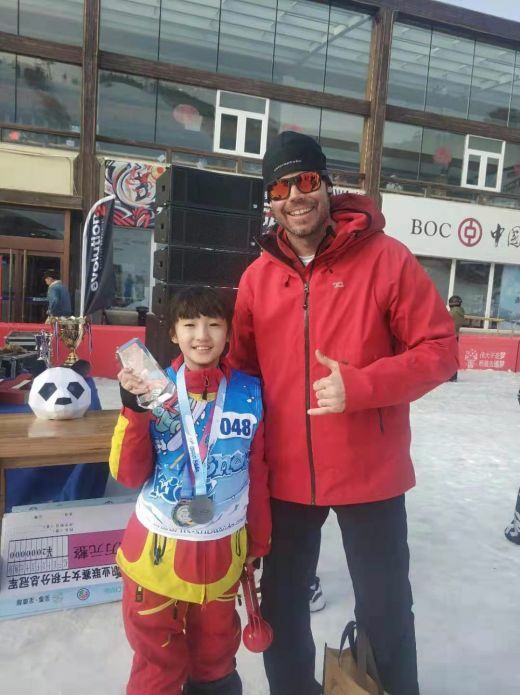 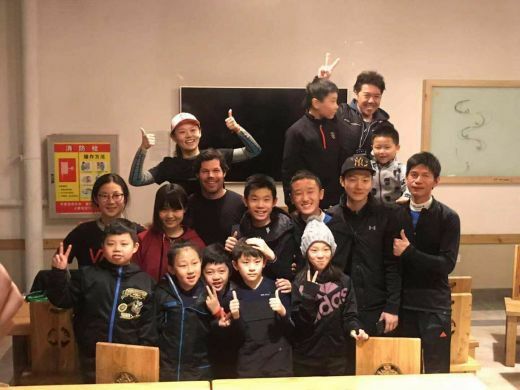 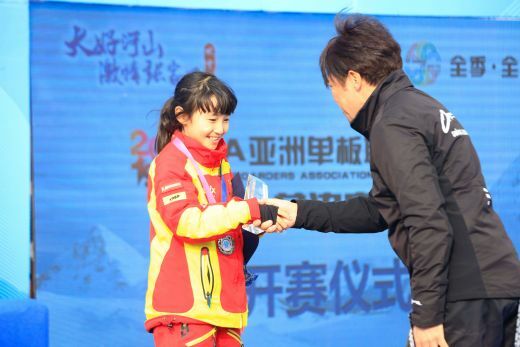 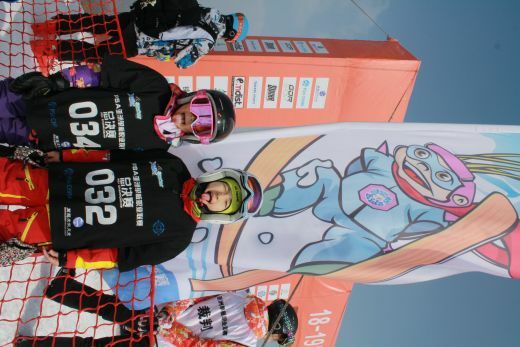 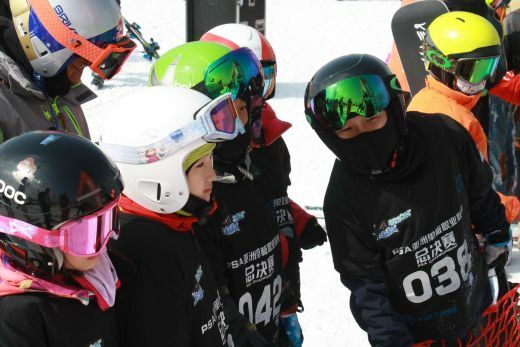 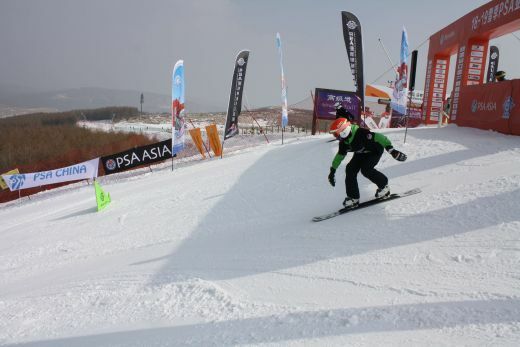 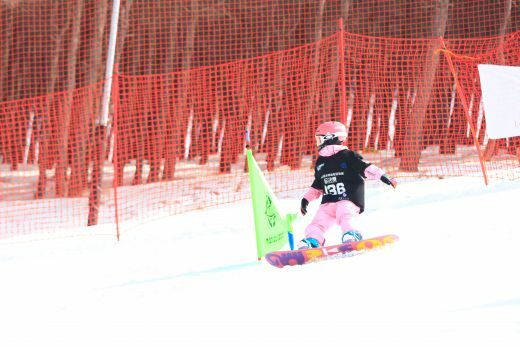 In cooperation with Wanlong Ski Resort (CHN) Share Community Events together hosted thier first SnowKidz event. 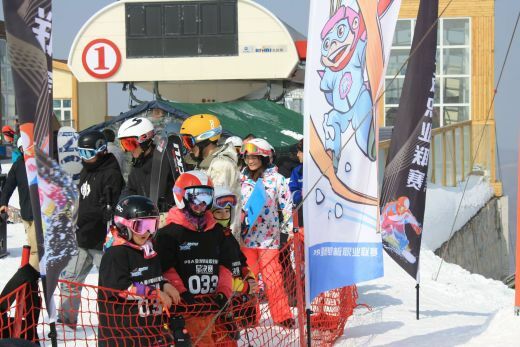 Incidentally this was also China's first SnowKidz event. 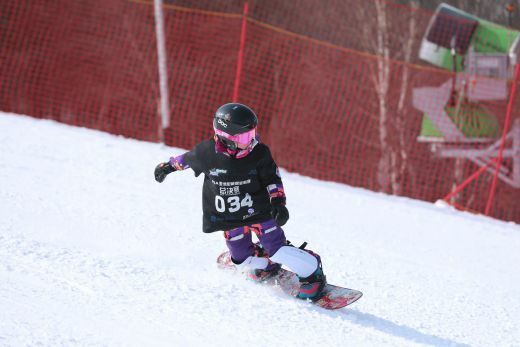 To relive the fun we've created a gallery of some of the best moments. 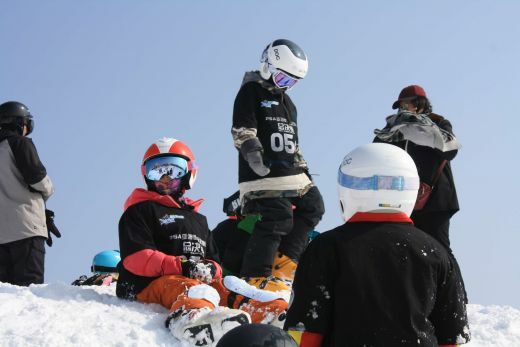 When you are finished with the gallery make sure to check out the full event report by clicking the link below.